The excitement is building as we get ready to debut our collection of luxury residences that will be home to a discerning few, filled with exceptional amenities including a resort-style lap pool. Not only are these homes beautifully crafted, but the prestigious destination locationâ€”near the Denver Tech Center and 15 minutes to Downtown Denverâ€”can't be beat! 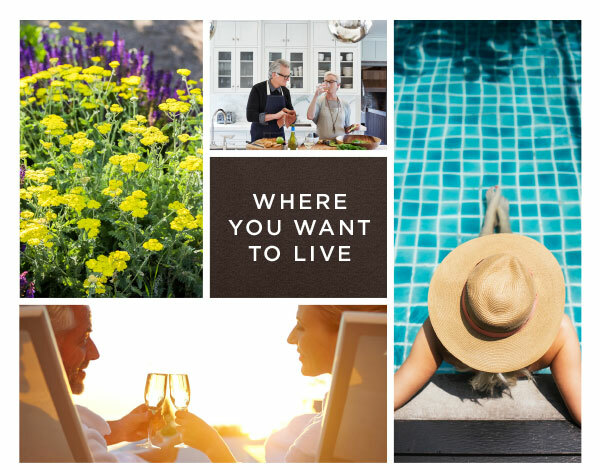 Surrounded by upscale restaurants, entertainment and recreation, a graceful lifestyle and minutes to work and play offer the kind of life you have always wanted. 2,704 to 3,902 Sq. Ft.